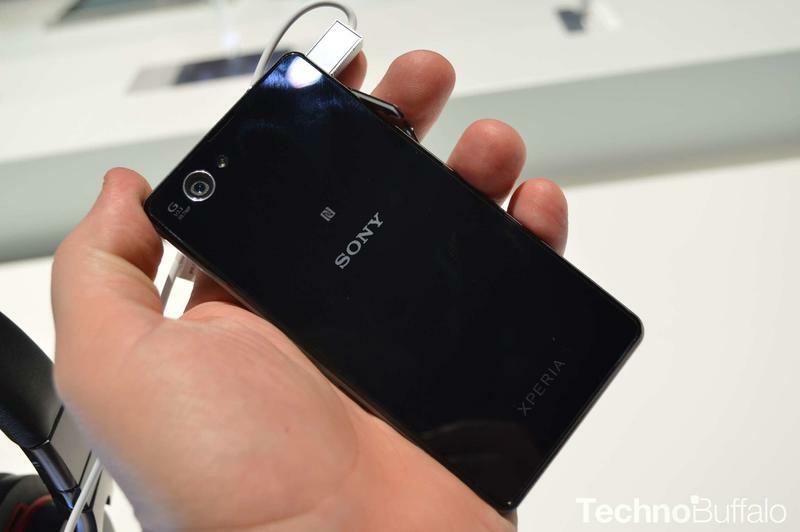 Sony unveiled the Xperia Z1 Compact earlier this month at CES 2014, showing off a smaller version of its flagship handset that didn’t sacrifice on specs. 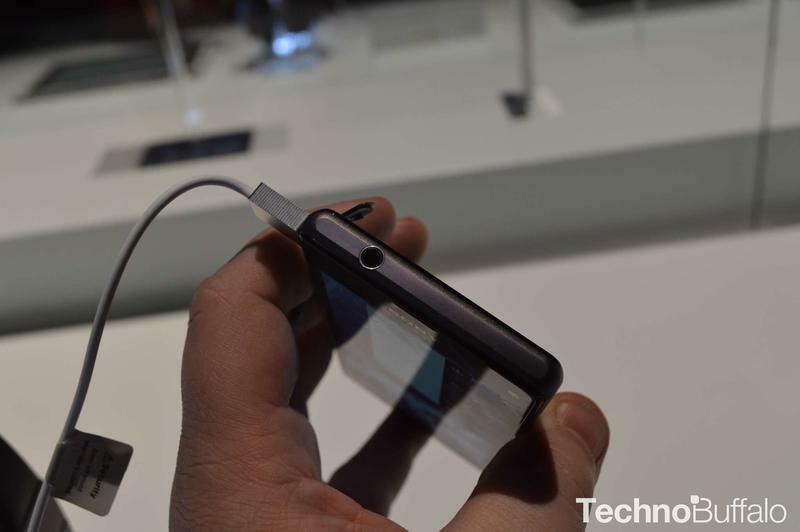 Now the device is available in the U.K. and Germany, though it doesn’t come cheap. 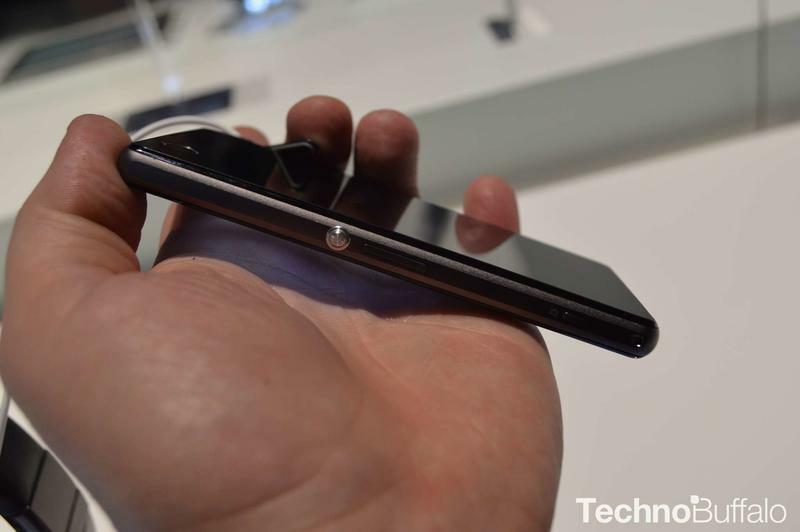 If you’re living in Germany you can buy the new handset straight from Amazon for €499 (around $677). Meanwhile, U.K. residents can pick up the Xperia Z1 Compact exclusively from O2 for £479.99 (roughly $792), though the carrier also offers long-term payment plans on the device. 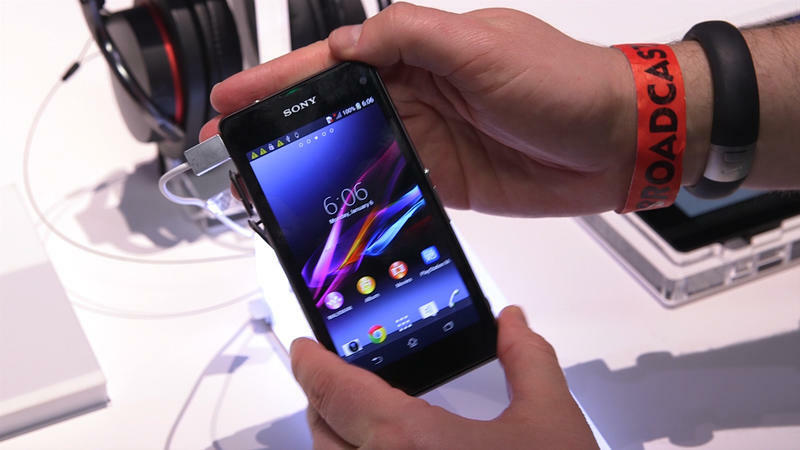 We got a chance to play with the Xperia Z1 Compact during CES and came away extremely impressed. Everything from build quality to software speed is on par with its bigger brother. 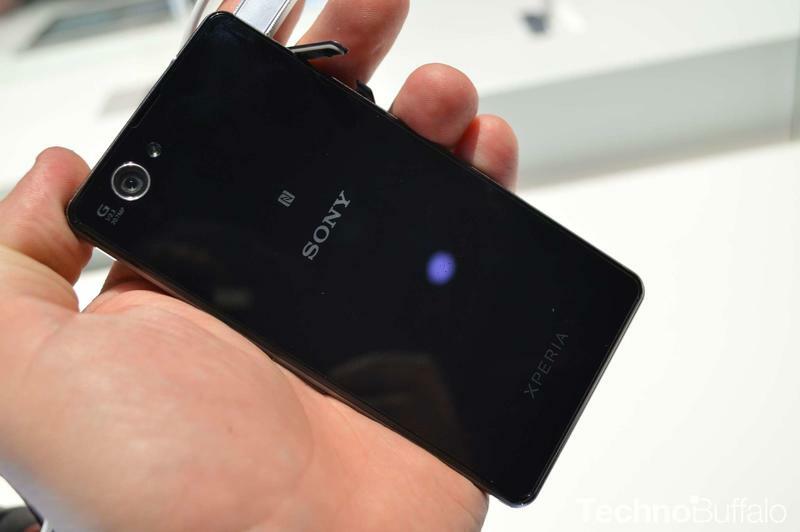 Unfortunately, Sony says it doesn’t have any plans to sell the Z1 Compact in the U.S. any time soon, though T-Mobile recently scored the full-sized Xperia Z1s.